Attention! This job posting is 278 days old and might be already filled. Oxford English Academy Vietnam (OEA Vietnam), managed by BrainClick Vietnam Education and Training Company, is a member school of the international network of English schools worldwide authorized by OEA Oxford – United Kingdom. OEA Vietnam strictly complies with the training process and the quality management standards of OEA Oxford, UK. Our English Training Programs aligned with the Common European Framework of Reference for Languages (CEFR). OEA Vietnam is also an Authorised Cambridge Assessment English Centre for YLE, KET/PET/FCE/CAE, BULATS and TKT exams. Position: English Teacher – at school projects and OEA center. 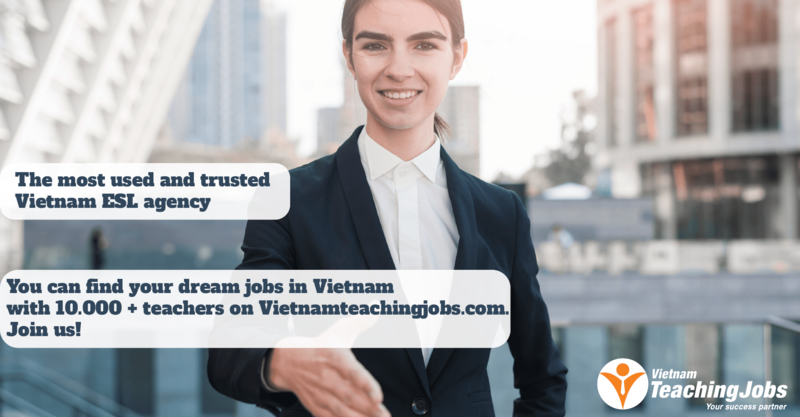 Be self-motivated, flexible, creative and child-friendly;Commit to working for at least 1 year at OEA Vietnam. Teaching across our range of levels, ages, and courses (Labor contract with the commitment of 80 to 100 teaching hours/month for 10 continuous months). Be trained to be Cambridge Examiner for YLE/KET/PET/FCE/CAE Exams. New Full time English Teaching Position for young learners at language center posted 4 days ago. 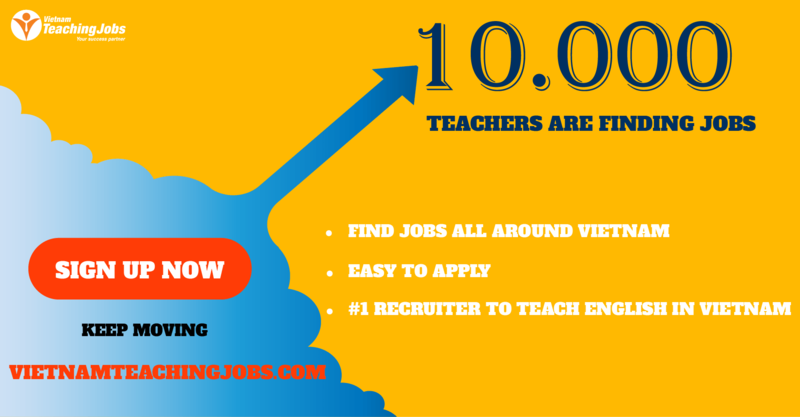 IMMEDIATE ESL Teachers needed for public school projects in Hà Nội posted 7 months ago. Part-time Native English Teachers at Public School Projects in Ha Noi posted 8 months ago. 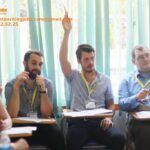 Urgent: 4.5 month full-time Teaching in Hanoi posted 8 months ago.